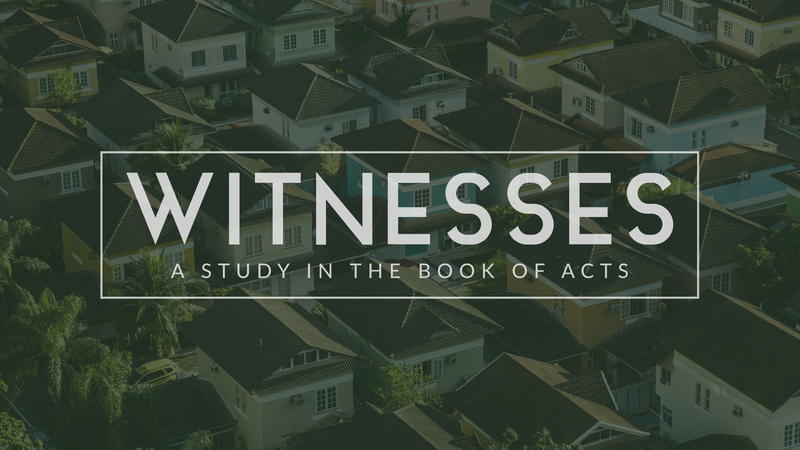 Series Big Idea: The gospel will be proclaimed among all peoples through witnesses empowered by the Holy Spirit. Generally Set Apart: All believers are set apart to proclaim the “excellencies of him who called us out of darkness into his marvelous light.” (1 Peter 2:9). Have you ever lost or broken something of great value to you? Would you be willing to tell the story and how you processed the situation? Pastor Steve focused on the worthiness of Jesus rather than the obedience of Saul and Barnabas in Acts 13 – 14. Do you find yourself comparing yourself to other Christians (past or present) more than looking toward Jesus? 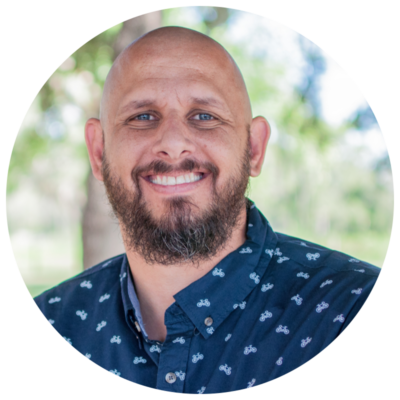 Does the worthiness of Jesus compel you toward faithfulness? If so, how do you experience this at work in your life? As a church, we get to participate in sending people out as missionaries. How can we as a group be an encouragement to those we sent out and/or support?